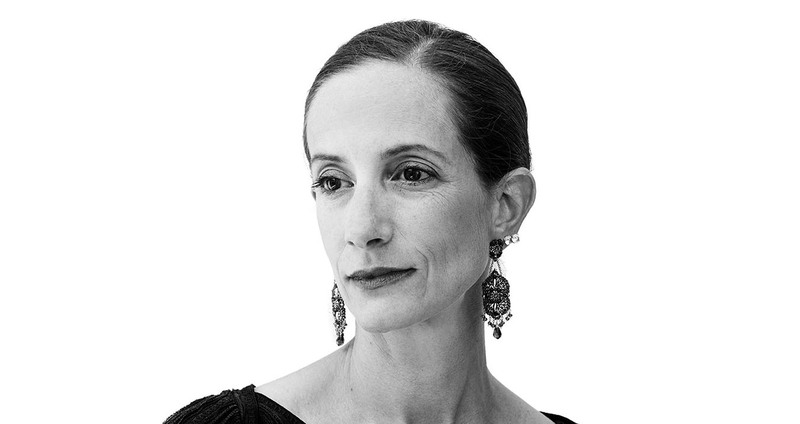 On the eve of another rounds of fashion month, Vanessa Friedman, Fashion Director & Chief Fashion Critic of The New York Times, sits with The Impression’s Kenneth Richard to discuss her career, social media, the show schedule and fashion today. Kenneth Richard: Vanessa, nice to chat outside of shows. How did you get your start? 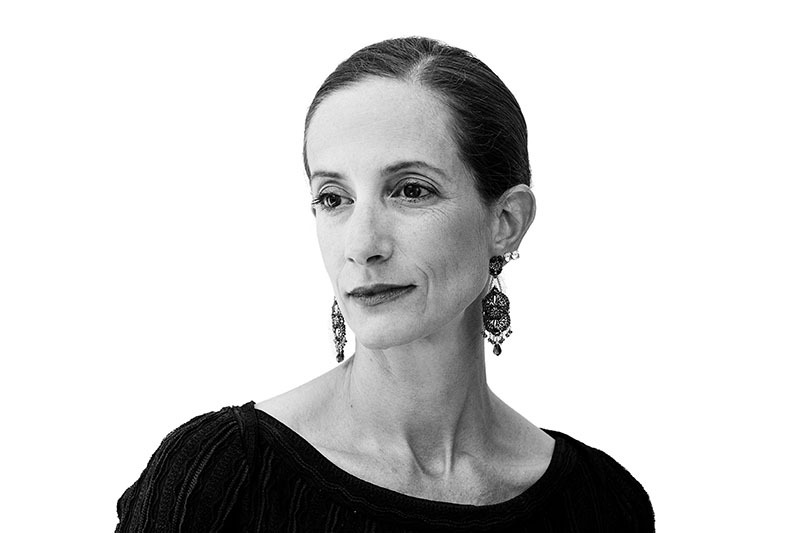 Vanessa Friedman: I started on the edit side and then doing general reporting for the New Yorker’s ‘Talk of the Town.’ From there, I wrote about culture for Vogue and at Elle until I moved to England in 1996 with my husband and became a freelancer, where an editor at the Financial Times made a mistake and assumed because I had worked at fashion magazines, I wrote about fashion. So she assigned me a story on boots. Everything kind of spiraled from there. But my first all-fashion job was in 2003, when I joined formally FT as their Fashion Editor. Kenneth Richard: Did you feel an affinity for it from the beginning? Vanessa Friedman: No, which was more of a reflection of my 20-something stupidity and intellectual pretension than anything else. I was as prejudiced against fashion as I think most people in the general population are; I thought it was superficial and frivolous. I was much more interested in what I thought were deep, philosophical subjects. Which shows how much I knew. But I was just incredibly lucky because my introduction to fashion coincided with a time when fashion really became part of the general cultural conversation in a way it had not been before. What I realized, when I wised up, was that the question of clothing is universal and incredibly important as an expression of identity and personality for everybody. And therefore a reflection of trends in politics, trends in society, trends in arts, and one of the most effective prisms available for looking at all these big questions. Kenneth Richard: Do you feel responsible to help share that? I feel sort of like an evangelist sometimes because I want people to understand the choices they make, and to be more conscious about the way we all use clothes to communicate, and try to manipulate each other’s perceptions. And for all of us to embrace that reality, as opposed to pretending that it doesn’t exist, which is clearly ridiculous. Kenneth Richard: How have you seen fashion change within the past 10 years? Vanessa Friedman: The biggest changes have been its industrialization and globalization, and the growth of fashion as a business, and the amount of money that’s involved. Brands have become a form of Esperanto around the world. When you say Dior in Japan, or Dior in India, or Dior in Kansas, pretty much everyone knows what you’re talking about. It doesn’t matter what language you speak. Also, fashion and pop culture have become so intertwined, whether it’s music or art or film or theater or even sports, it is part of almost every conversation. Kenneth Richard: What of the role of fashion critics and the advent of so much information about clothing from bloggers and vloggers and social media? Vanessa Friedman: I think it’s different. I think of most bloggers and vloggers as people who specialize in a visceral reaction to fashion and are writing from a personal point of view. ‘I love this, I don’t love this,’ and their audience tends to relate very personally to them. And that’s great. Kenneth Richard: So, when you look at clothes for yourself, are you able to contextually separate that? Vanessa Friedman: Well, I can’t be naïve with my own choices if I presume to write about what other people are trying to do. I can’t pretend I don’t have my own spin. Kenneth Richard: Most memorable fashion show experience? Vanessa Friedman: There have been lots of them. I remember the first Gaultier couture show I ever went to, which was probably in the late ’90s. I had worked at Elle for six months on their features side, at a time when features and fashion were very separate. About eight months into my time in England, where I was their European correspondent, they woke up and thought, ‘Oh, we have a person in Europe. We should send her with the fashion people to the shows and she can write about it.’ And that was when I first started going to shows. I was kind of boggled by the whole world. But I remember going to a Gaultier couture show and suddenly thinking, ‘Oh, this is what it’s about.’ There was something that was so ineffably elegant about what he was doing. I couldn’t figure out what it was. But I knew those clothes were so much better than anything else I’d seen and it fascinated me. And that’s when I started thinking maybe there is more to this. Then there was a Yohji Yamamoto show, early on, which ended with a bride in a giant hoop skirt. And when she got to the end of the runway, she unzipped each of the hoops and pulled out gloves and a hat and other bridal accoutrements, and began to put them on. It was both very smart and very beautiful – this evolution. Polly Mellon was there, and she was crying and applauding with her hands over her head. And I thought, ‘Wow. I’m not going to cry, but I’m also not going to forget that.’ And I haven’t.